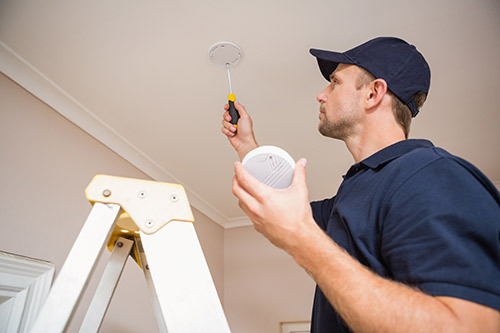 Residential fire protection is something that is too often over looked because most people rely solely on the smoke detectors installed during the construction of the home or battery operated smoke detectors bought over the counter. Some states don’t mandate the installation of monitored smoke detectors, millions of dollars in damages are incurred each year because of residential fires. Some statistics show that in 2007 2,895 people died in residential fires and approximately $7 billion dollars worth of property was lost. Studies conducted between 2001-2004 also show that 96% of standard residential smoke detectors were not working properly. This can be avoided by having a licensed fire alarm company install them, and service them, and properly test them annually to ensure they are working within their limits.